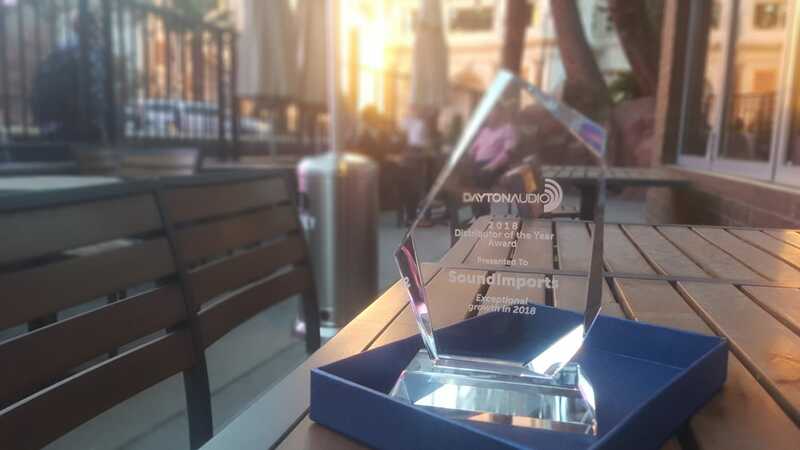 DAYTON, OH (February 21, 2019) –Dayton Audio was pleased to present SoundImports, based in the Netherlands, with the 2018 Distributor of the Year Award at CES in Las Vegas. This is the second consecutive year SoundImports has won this award and no other distributor has won this award more than two years in a row. The Dayton Audio Executive Team presented SoundImports' Sales Director, Martijn Ouwerkerk (third from right) and SoundImports' Marketing & Sales Manager, Koen Pronk (third from left) with the 2018 Distributor of the Year award. 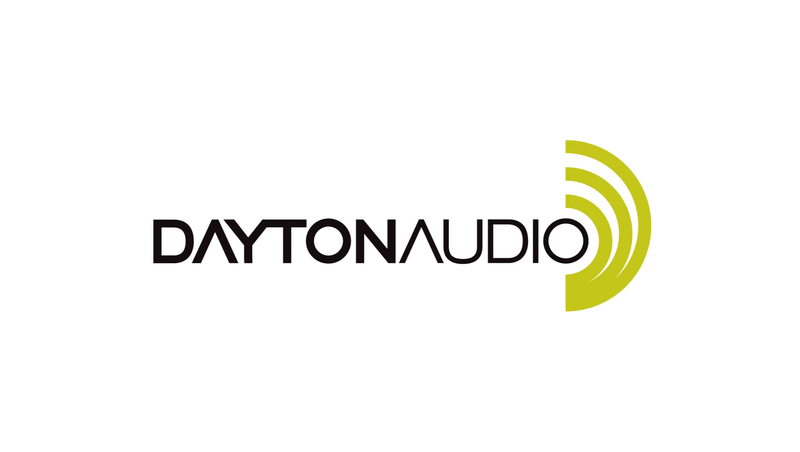 "We are proud to work with such an exemplary Dayton Audio partner who shares our customer focus and is committed to providing their customer a wide Dayton Audio selection, in stock, at competitive prices," says Dayton Audio Commercial Sales Manager, Cil Padgett. Dayton Audio values their partnership with SoundImports and looks forward to continued growth in the Netherlands! Bekijk ons gehele Dayton Audio assortiment hier!